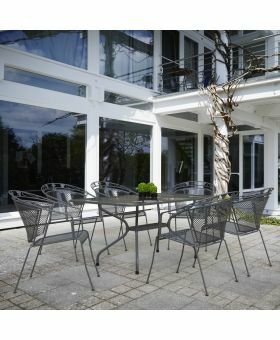 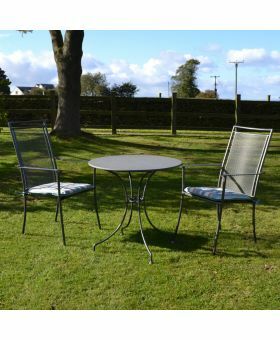 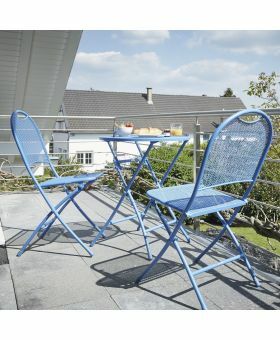 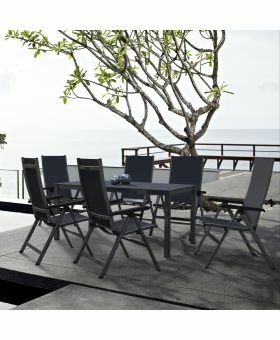 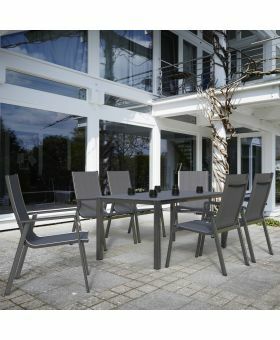 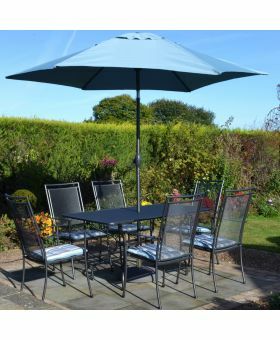 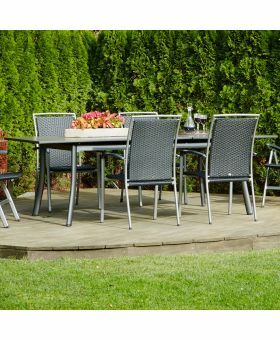 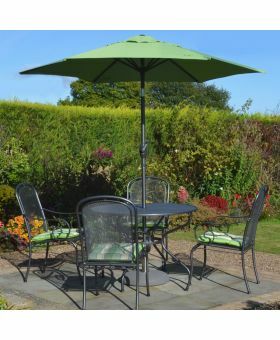 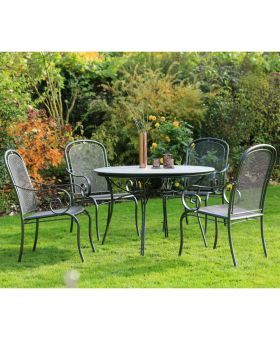 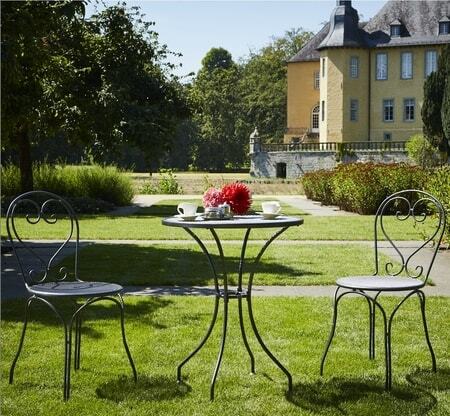 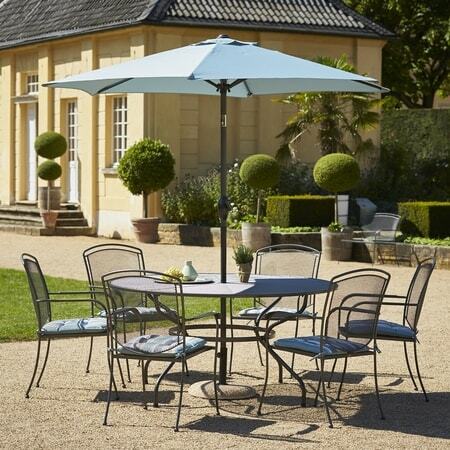 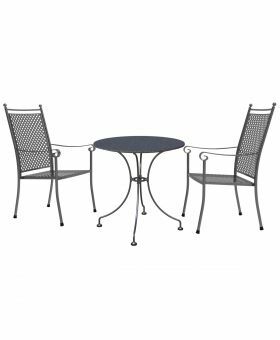 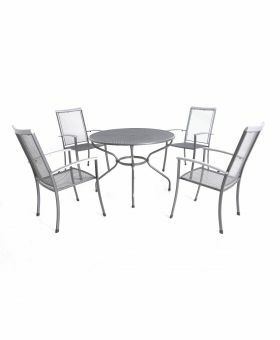 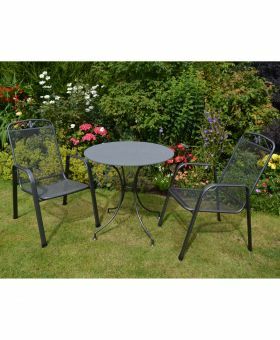 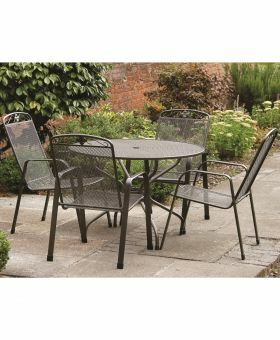 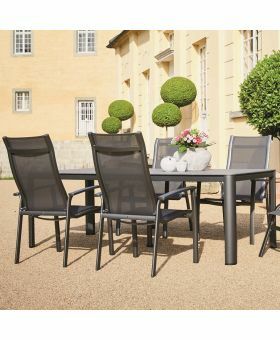 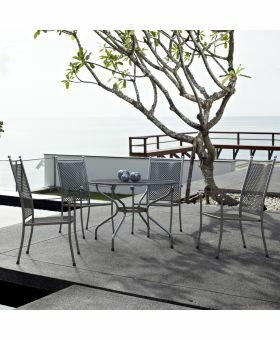 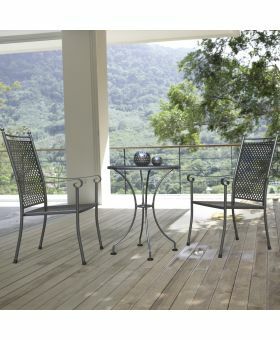 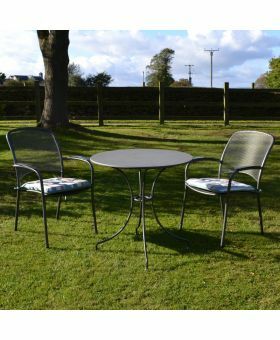 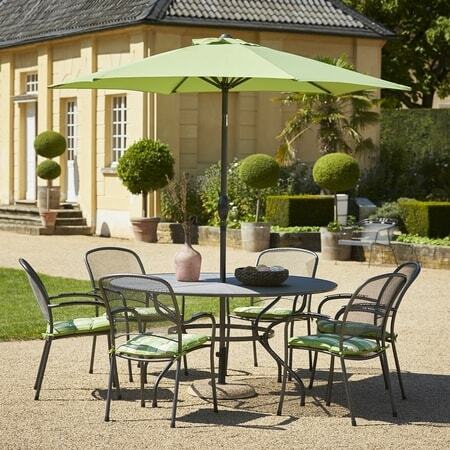 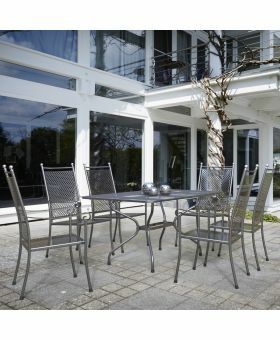 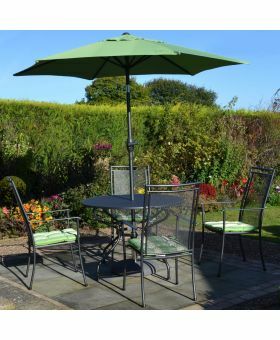 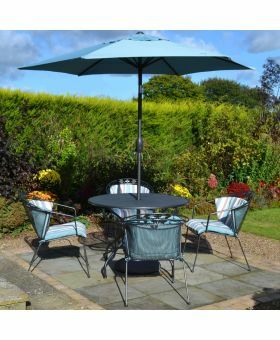 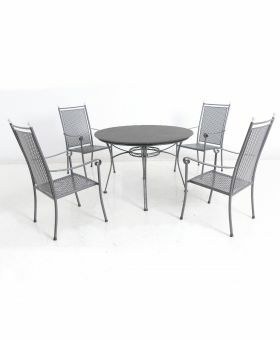 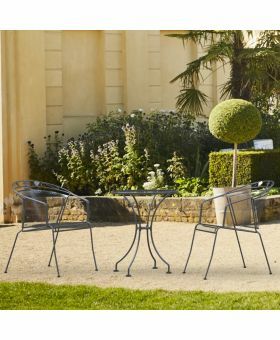 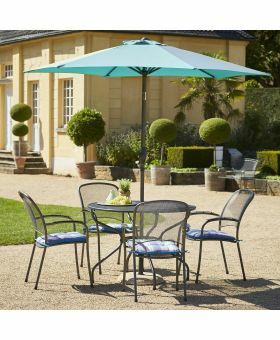 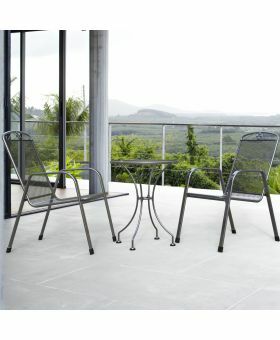 We offer a wide variety of garden furniture sets and patio sets to cater for a variety of gardens. 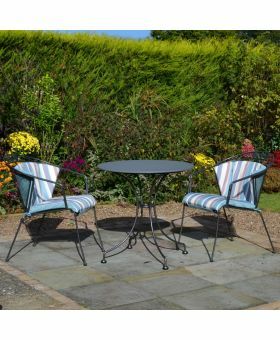 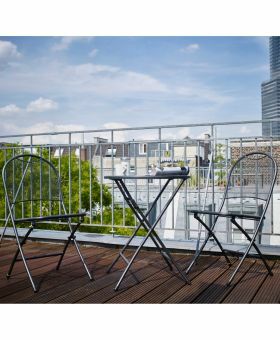 Our range begins with our 2 seater bistro sets, designed for a more intimate sharing experience with a loved one, or just a place to sit a relax with a coffee in the sun. 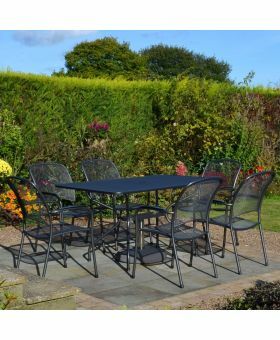 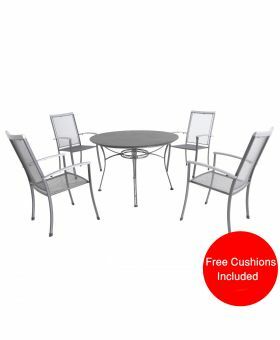 A range of 4 seater garden furniture sets gives you the option to host your friends outside in the sun, be it for a barbeque or a small get together of your select friends. 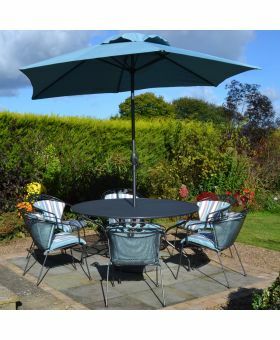 Our 6 seater garden furniture sets are the perfect addition to any garden that regularly hosts friends and family in the summer sun. 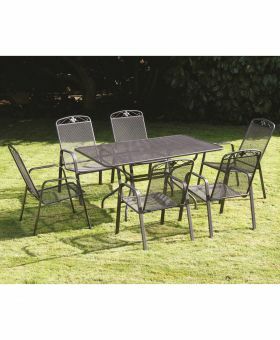 With all of these options, you have the choice to dine day or night whilst host and socialising with friends.